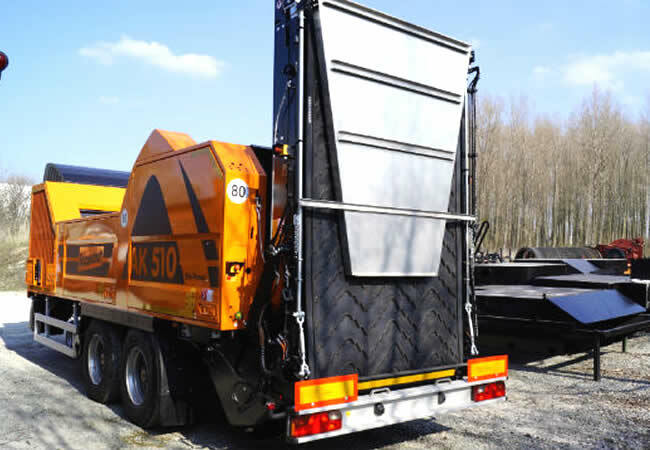 Pritchard Production Management has a new machine that weighs in at an impressive 29 tonnes, illustrating the quality of this high speed shredder. The flail drum alone weighs 2.5 tonnes, and rotates at rate of ca. 1,000 rpm.